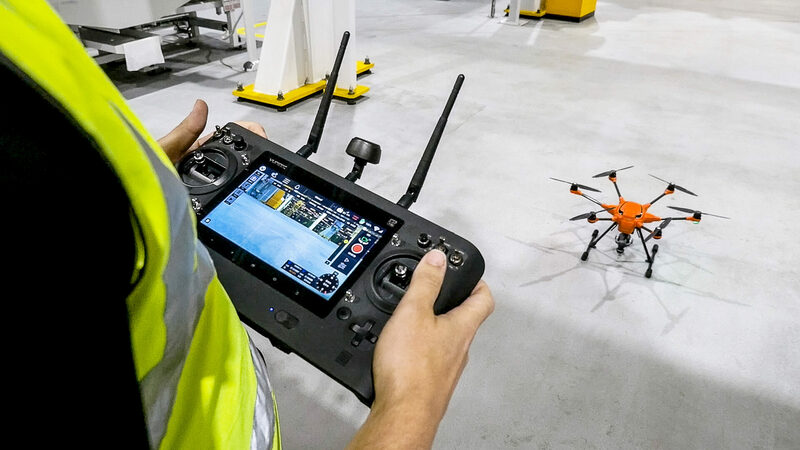 “We’d joked about having a robot do the work when there was a lightbulb moment – use drones instead,” said Pat Manning, machining manager, Ford Dagenham Engine Plant. “We used have to scale heights of up to 50 metres to do the necessary checks on the roof and machining areas. Now we can cover the entire plant in one day and without the risk of team members having to work at dangerous heights.” Manning added.